Paul Weller To Play Germany In Early Summer 2014! – Paul Weller News! Previous Entry Paul Weller’s New Fashion Line! 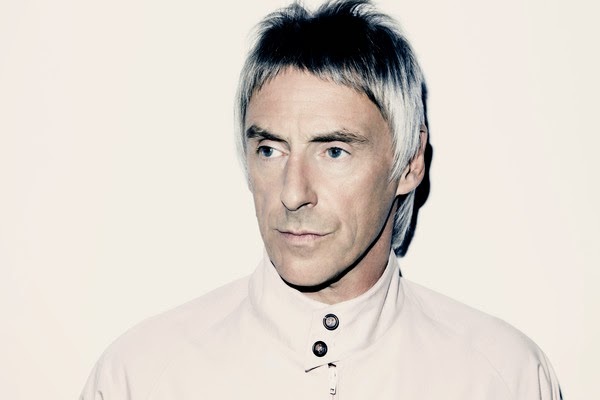 "Real Stars Are Rare"
Next Entry Paul Weller Adds Concert Dates In The Netherlands For June 2014!